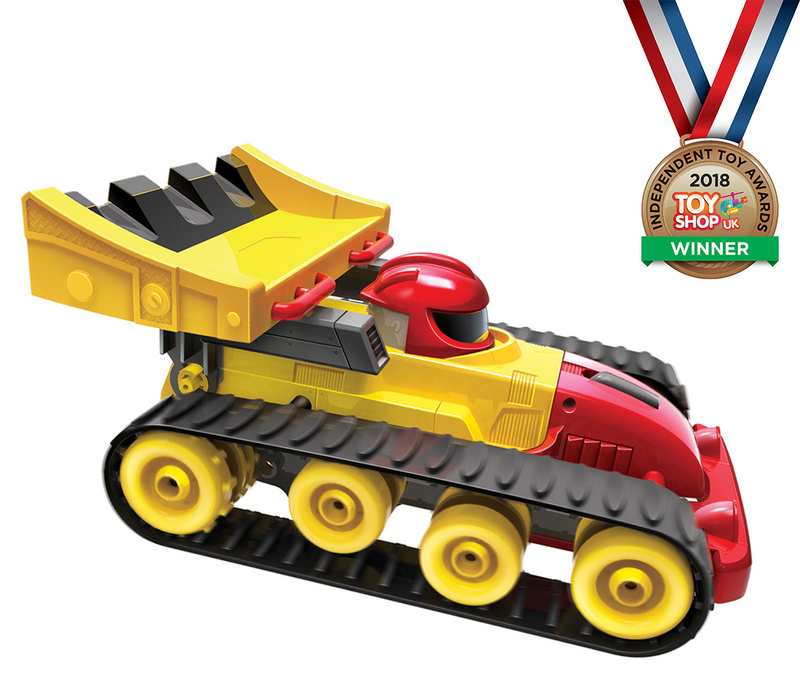 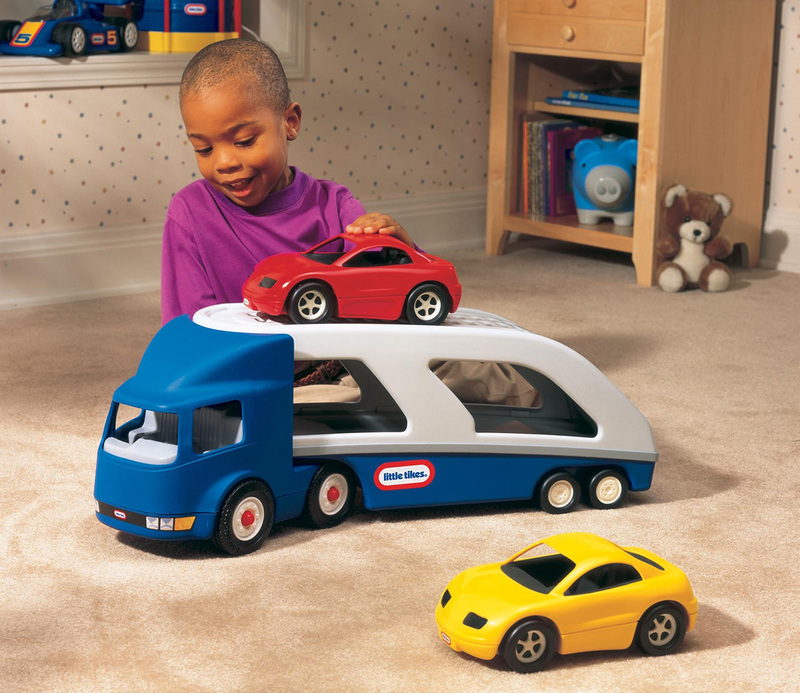 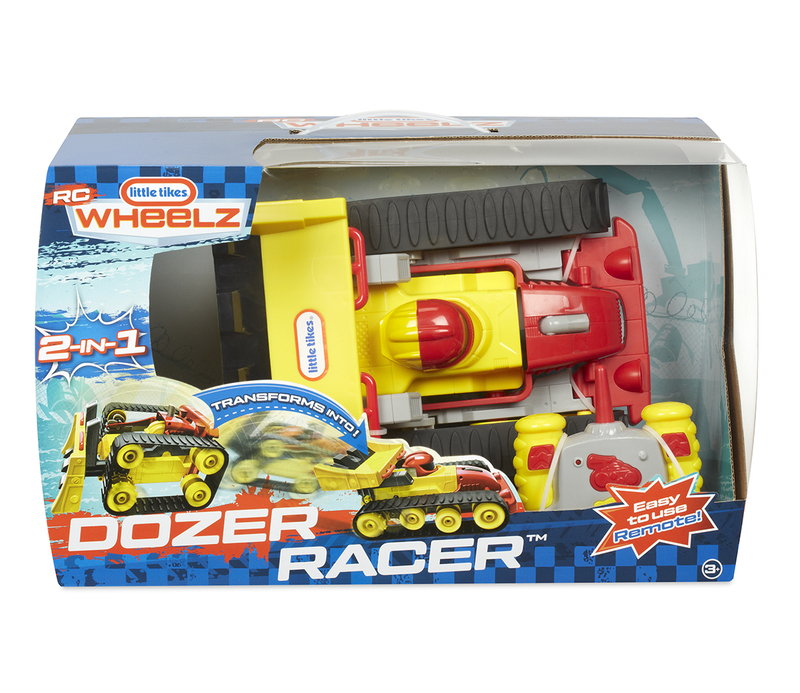 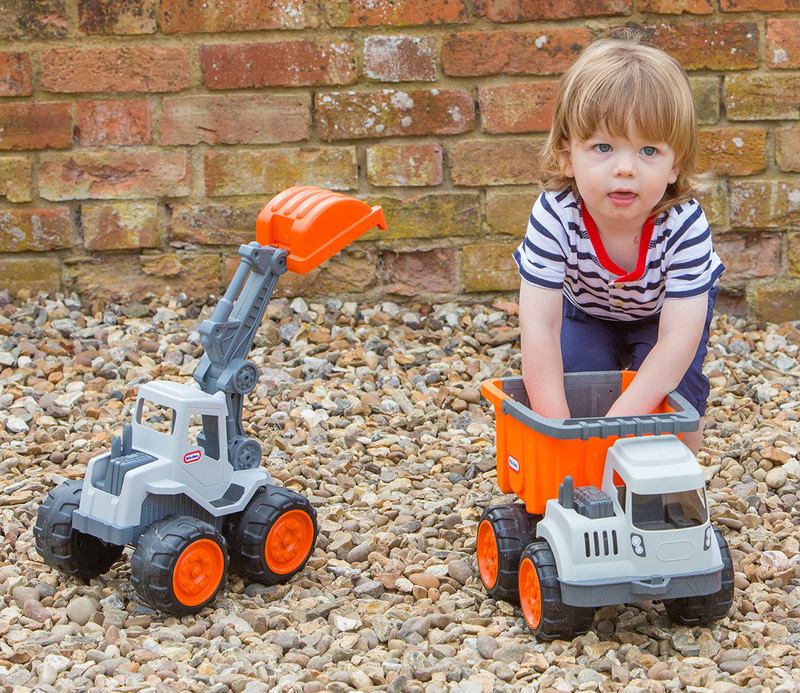 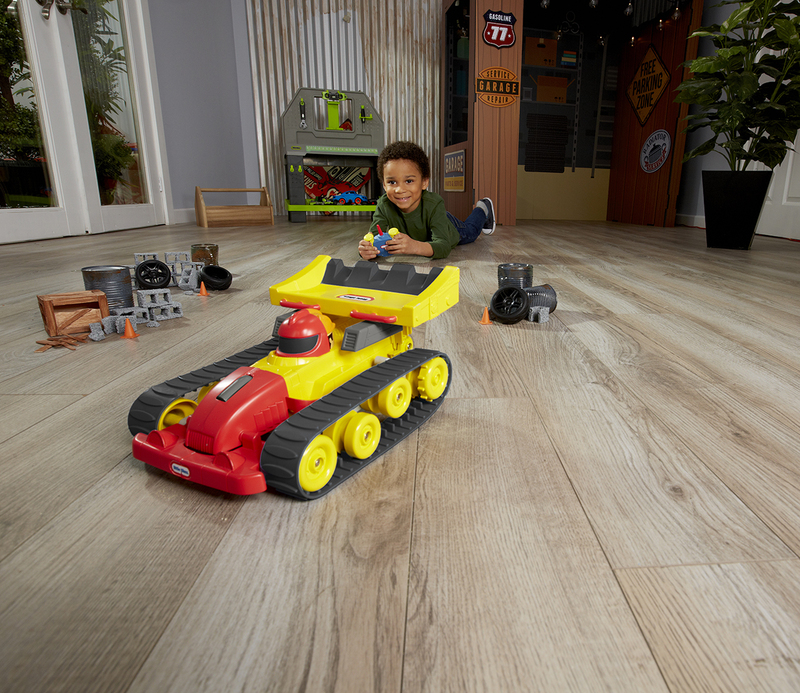 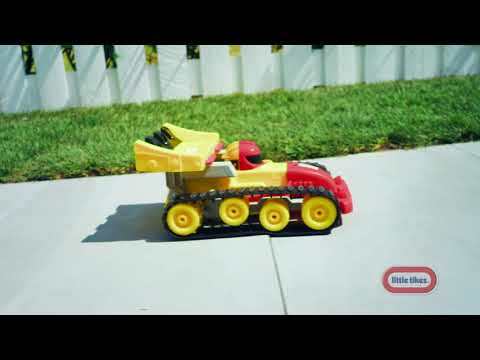 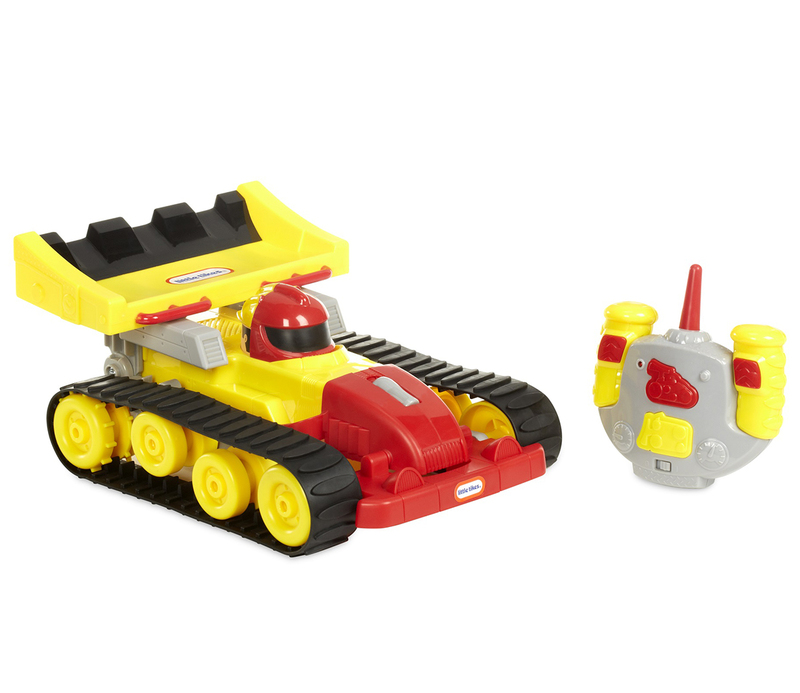 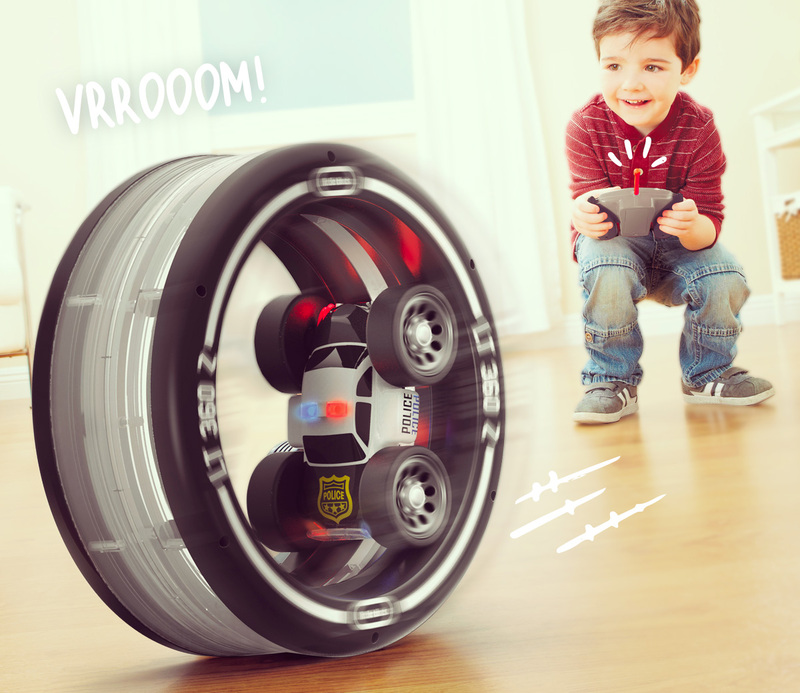 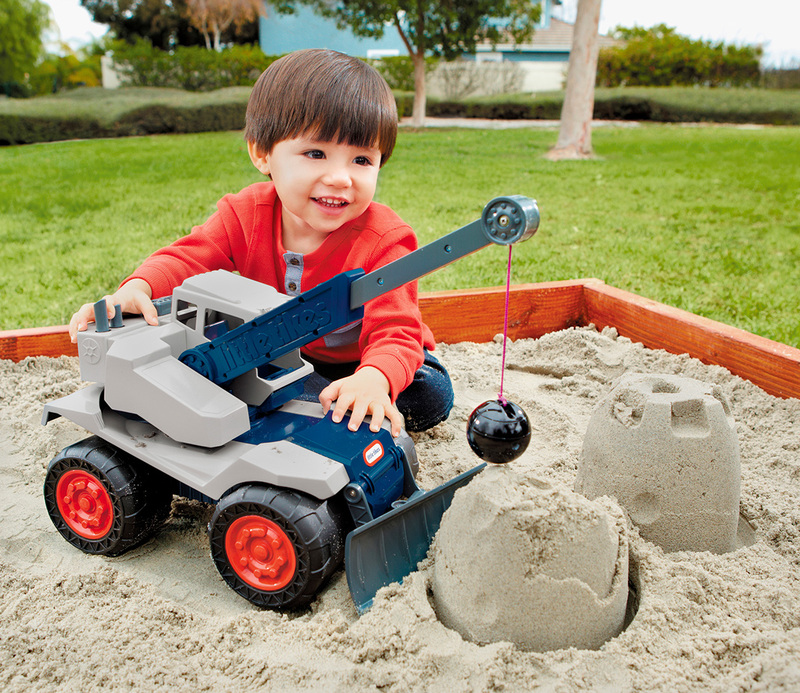 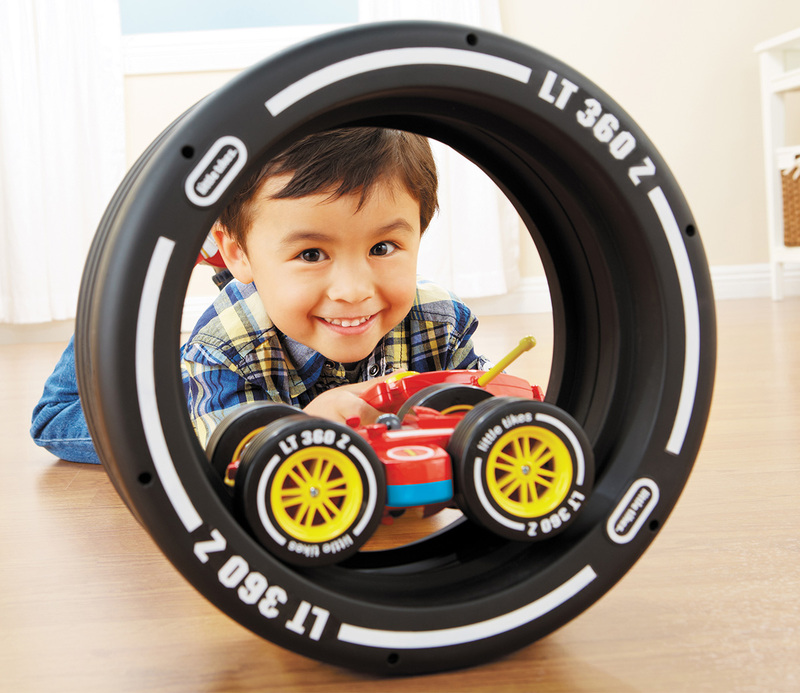 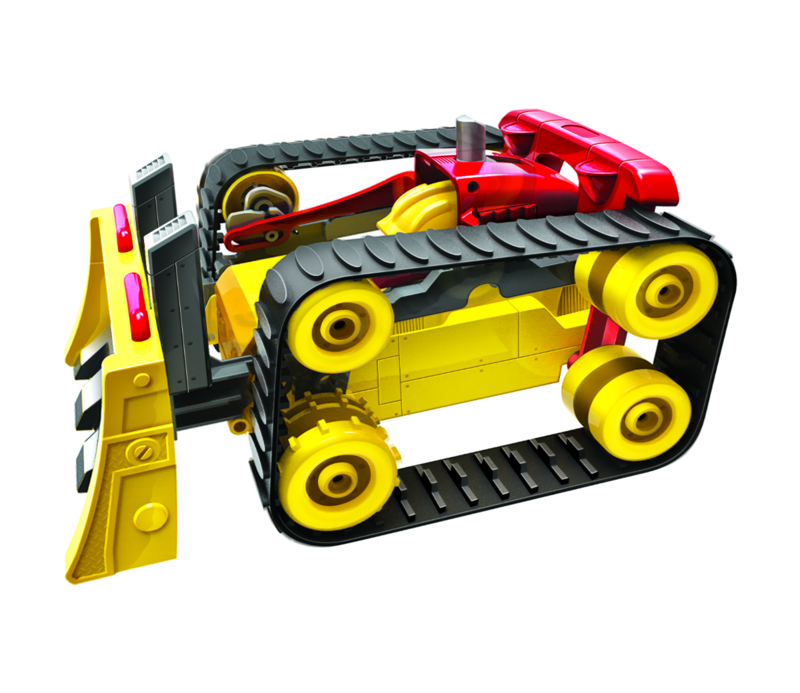 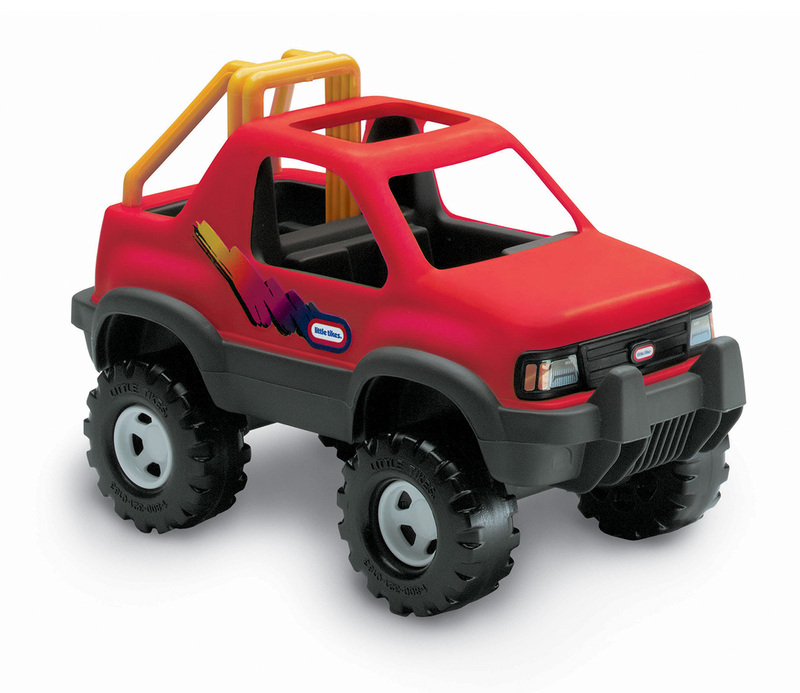 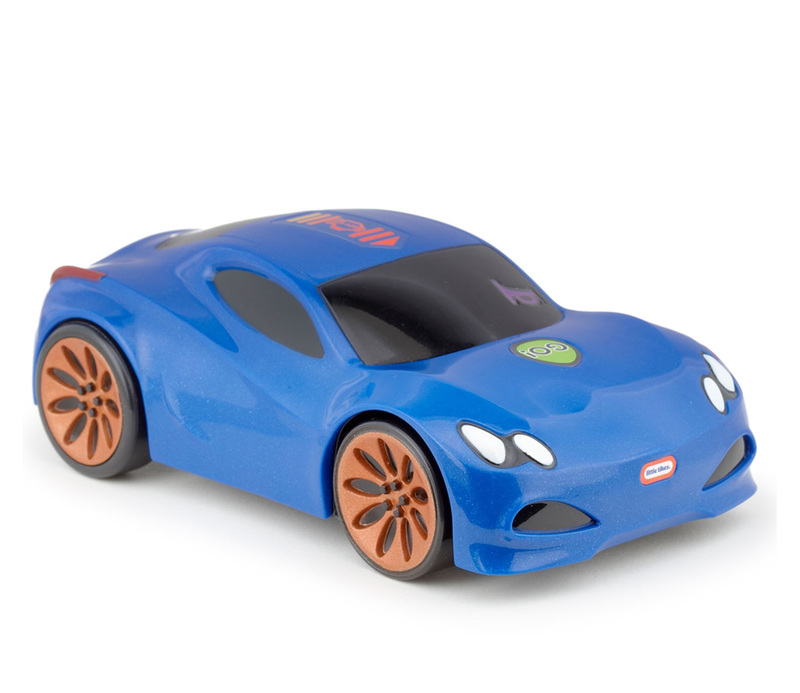 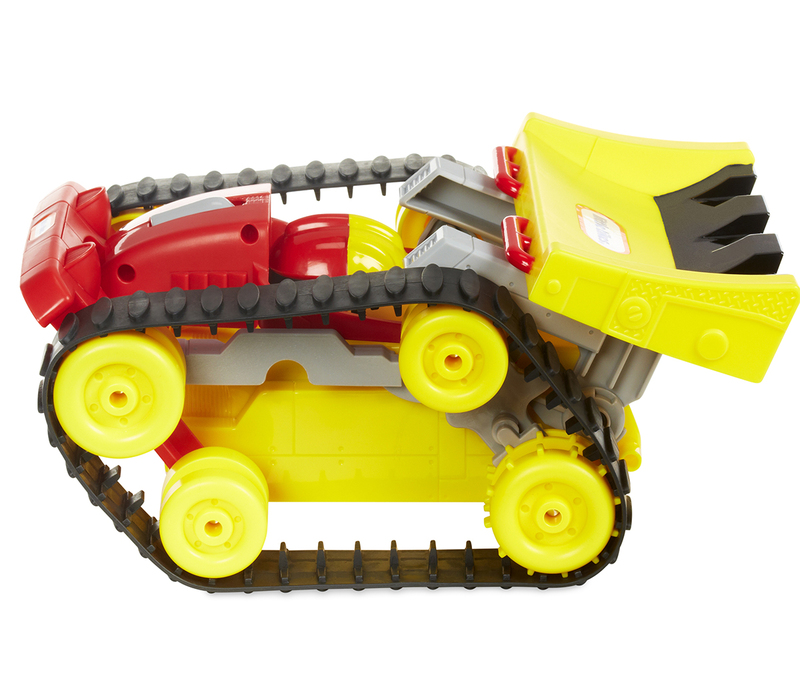 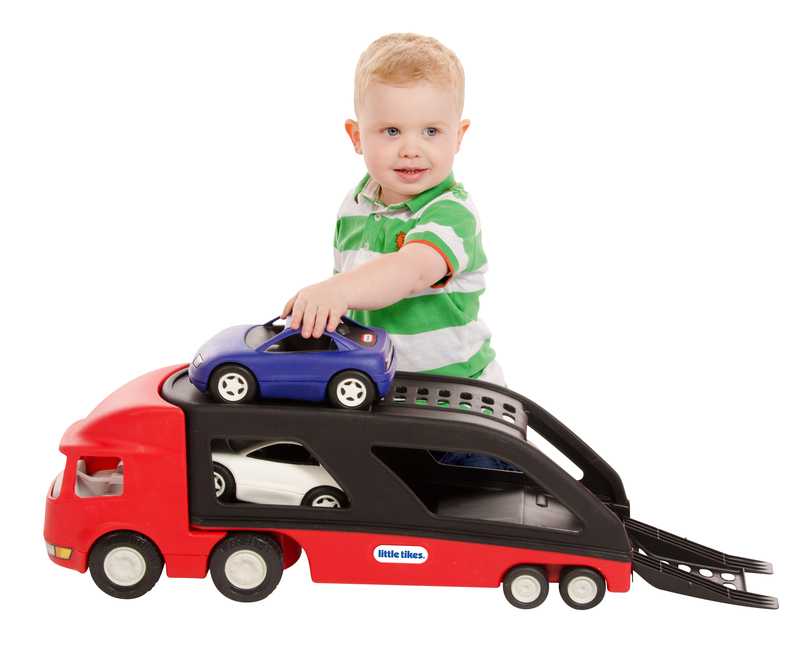 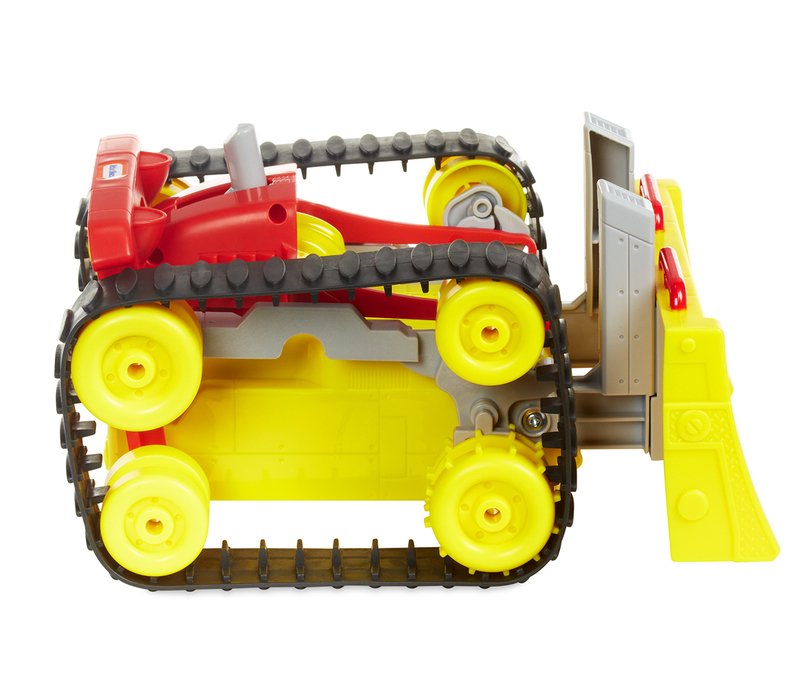 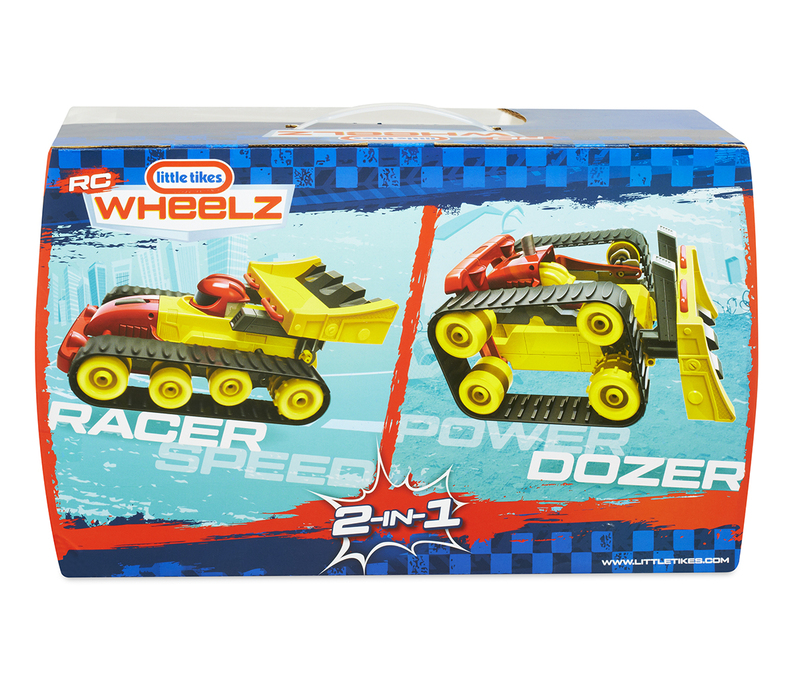 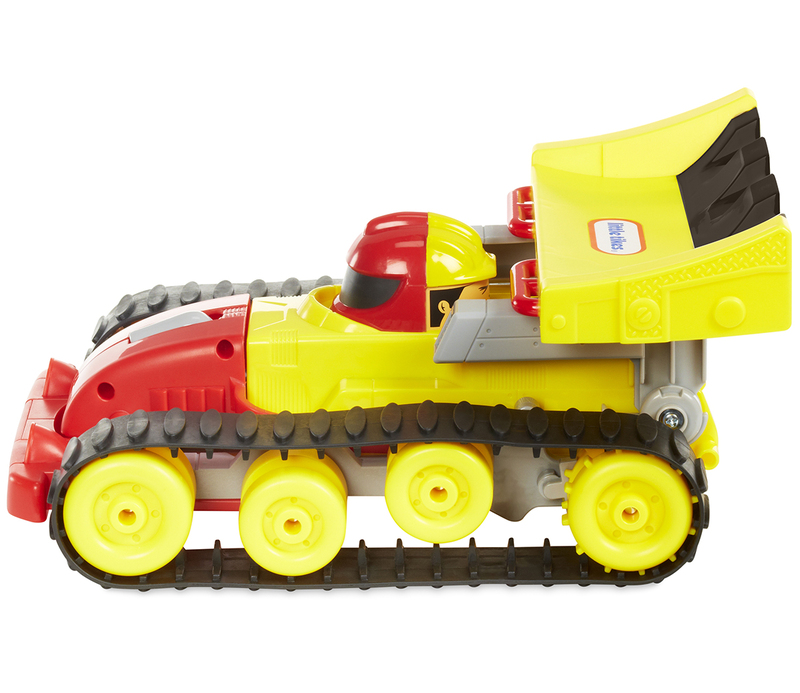 The RC Dozer Racer is the only 2-in-1 remote-controlled car designed for pre-schoolers! 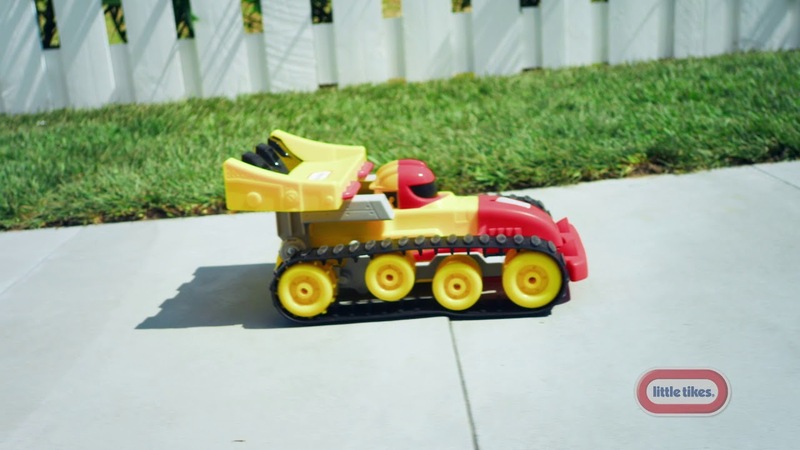 This unique car transforms from a super racer into a stunt dozer. 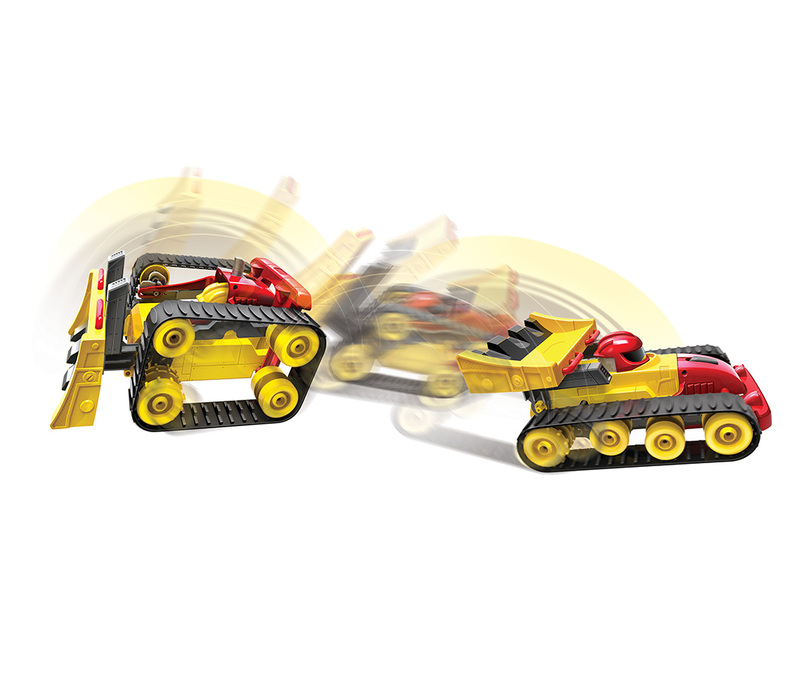 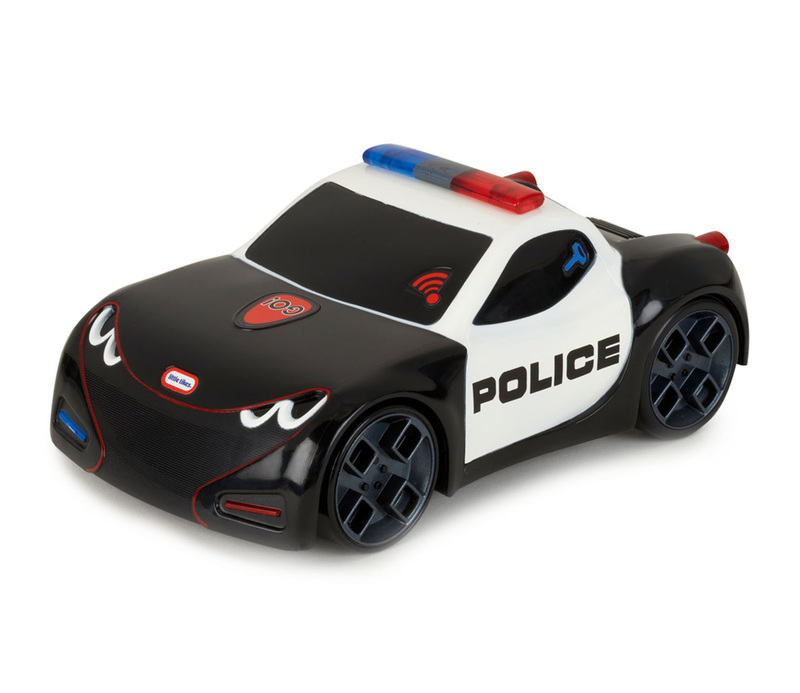 They’ll love the easy-to-use remote as they race friends or blast through obstacles with the big, bad blade!